Obviously (gestures widely around the website), I’m a fan of nature and all that planty mountainy good stuff. So I was quite surprised when I recently came across the term “forest bathing” and had no idea what the hell people were talking about. The first image that came to mind was me lying in a bathtub in the middle of a forest. That. would. be. awesome. 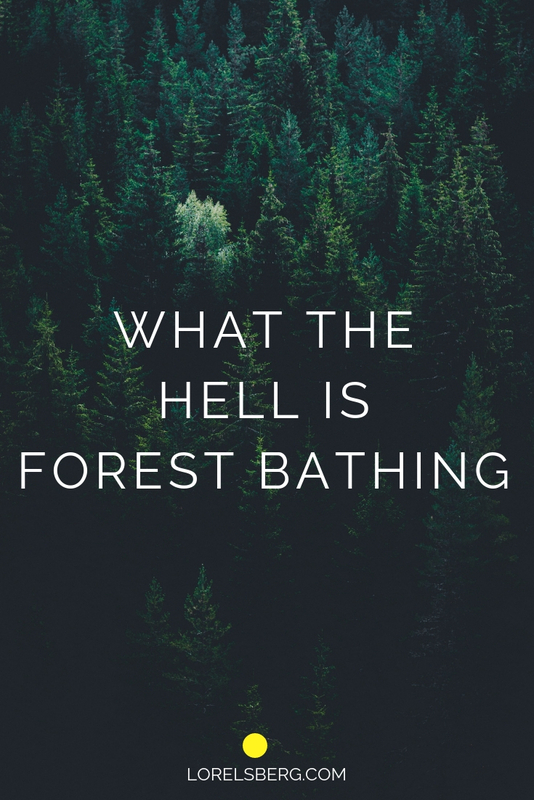 Continue reading What the hell is forest bathing? Are you feeling like spending a lazy weekend on the sofa? Nothing wrong with that. 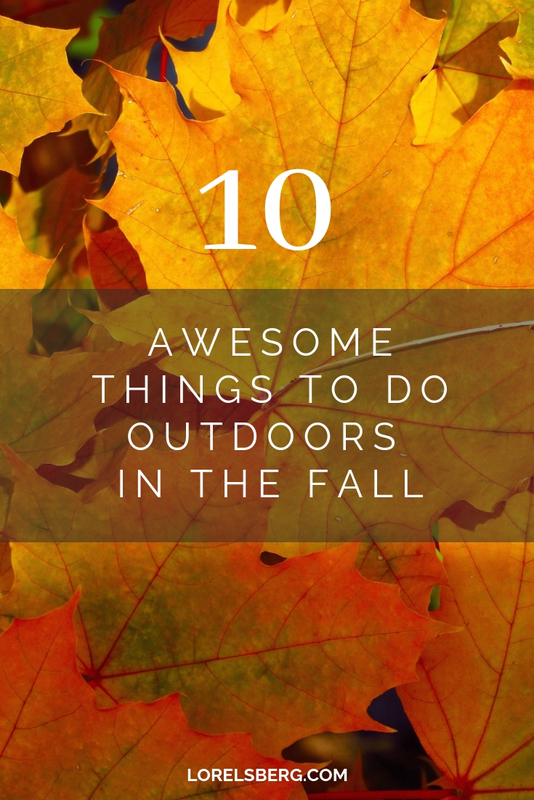 But maybe you wish you could muster up the motivation to get outside a bit more, go for a walk, a run or even a hike? 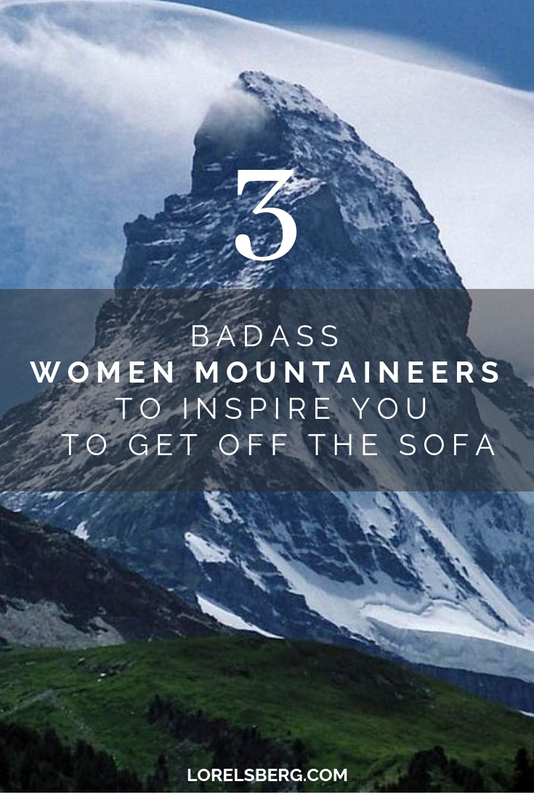 Check out these three badass women mountaineers’ stories, and I’m sure you’ll have a hard time finding any more excuses to hide inside. I’ve recently picked up running again. The stress is on “again” because I dig out my running shoes about once every year, start running for a few weeks, feel my endurance getting better. Then my knee starts hurting, I stop, and the shoes go back in the closet. Rinse and repeat. To be honest, living in a city, running along roads full of traffic, breathing car fumes… it’s a bit of a turn-off. Recently I came across trail running. Like running, on hiking trails? I got curious. I love hiking and being out in nature, so maybe this was the trick that would keep me running for longer than 2 weeks? That would actually maybe even make me enjoy running? Images of trail runners look like the sport is only for the ultra-hard though. For those guys that are bored running marathons, so they run up a mountain instead. 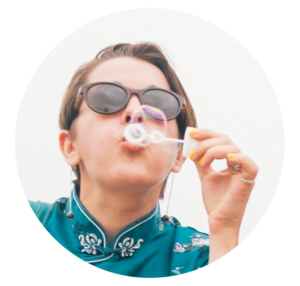 While I’m a frequent running newb, I’m still a newb, as in running 5k is kind of a big deal. Decidedly, non-ultra. Is trail running something I can even attempt? And how do I go about it? I embarked on a little research asking myself all the stupid questions I had and trying to find some answers. 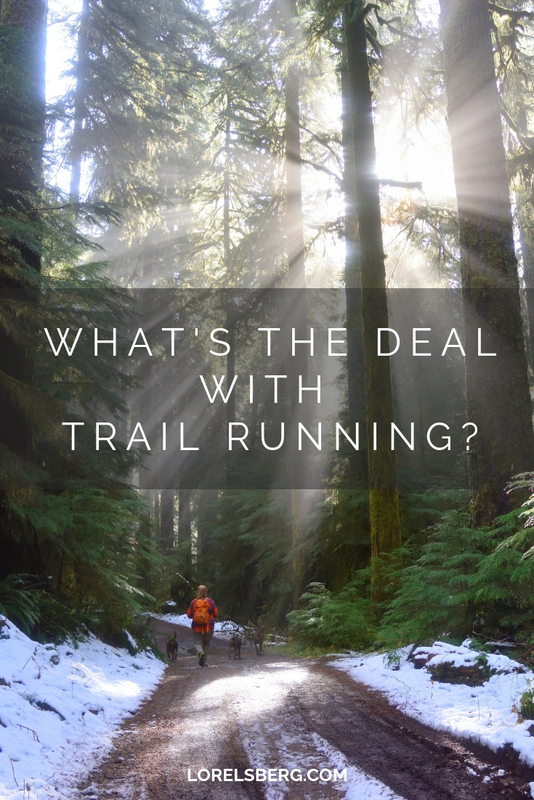 Continue reading So what’s the deal with trail running?